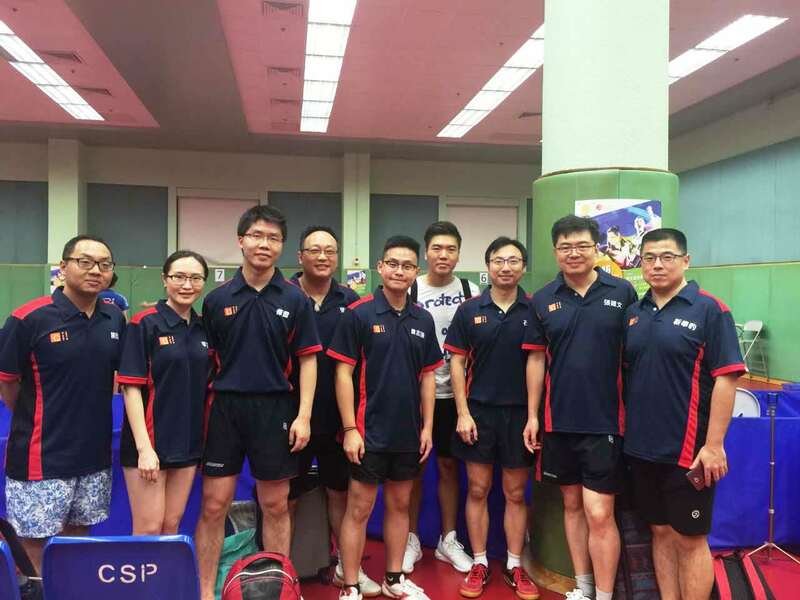 Congratulations to Partner River who competed in team 28 in the Hong Kong Table Tennis Association (HKTTA) Cup held at the Cornwall Street Squash and Table Tennis Centre in Kowloon Tong on Saturday 20 August. 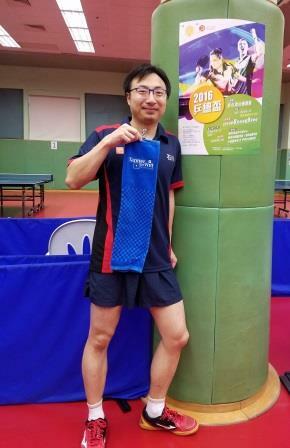 The HKTTA Cup is the highest-level table tennis game in Hong Kong and players in the game include members of the current HK table tennis team, Olympic medal winners, formal members of China national table tennis team and many local Hong Kong table tennis lovers. River played in the Men’s double and Men’s single tournaments but unfortunately this year didn’t progress to the final rounds. For more information please visit the HKTTA site.